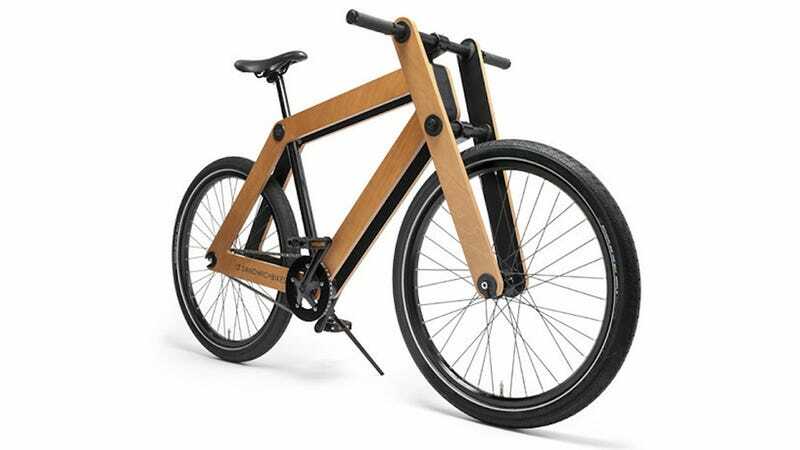 Sandwichbike, the plywood bike in a box inspired by flat-pack build-it-yourself furniture, is now a reality that you can buy and ride. Orders will begin shipping in Europe on December 1st, and elsewhere in January 2014. Unfortunately, the bike comes in at a very un-IKEA price of €800, or nearly $1,100.